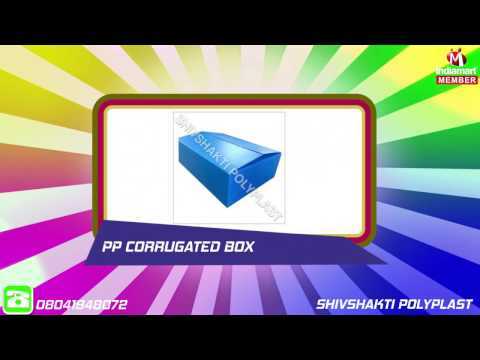 Established in the year 2015, we Shivshakti Polyplast is widely reckoned amongst manufacturers and suppliers of Packaging Materials and Boards. Our wide range of product includes Tile Protection Sheet, Sunpack Sheets and Plastic Corrugated Sheet. The products we offer to the customers are used in used in various industries. Our best policies and high efforts have helped us to establish a broad business network across the country. The products we offer to the customers are available as per the industry standards and known for their long lasting life. Besides these, we offer products to the customers at industry leading prices and as per their needs.